Based on analyst predictions, today’s workplace is on the brink of disruption. 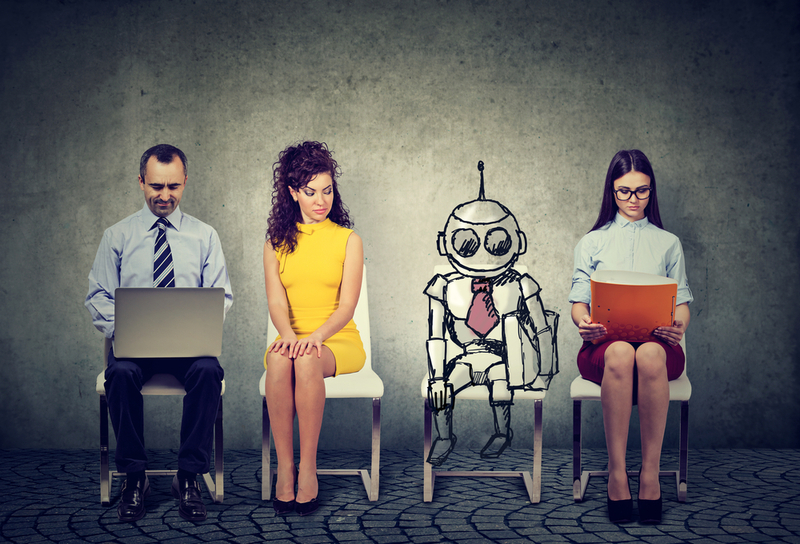 New connected technologies, such as AI, machine learning and cognitive collaboration practices, promise to change the nature of the workplace as we know it. Yet, stories of burnout, stress, inflexible policies and hiring practises still make the headlines. As new technologies become more commonplace, can they help overcome workplace bias and facilitate a more flexible workplace with greater work-life integration? From my experience, it can, and it will. Nobody ever questions where an AI assistant or a machine learning algorithm is located, so why are we still so fixated on tying human work to a specific location? Especially in non-routine cognitive jobs where a candidate’s intellect, ideas and ways of thinking are all important? Are we not crippling the new generation of digital natives by bringing them into a somewhat outdated ‘9 to 5’ fixed location office environments? The rise of the gig economy has spearheaded another interesting trend. Burned-out millennials are quitting lucrative jobs in numbers, sacrificing a career for a better work-life balance and greater freedom to pursue interests outside of work. Yet, modern collaboration solutions, flexible working practices and the quest for disruptive ideas and relentless innovation – rather than the requirement to be physically present in the office 8 hours a day straight – all make this work-life integration possible and means we don’t have to risk losing unengaged employees. At Schneider Electric, we go further. Not only do we think that flexibility helps retain talent, we also believe that flexibility is a strategic facilitator for innovative technology-enabled businesses. Flexibility is not a benefit or a nice-to-have. It is a must-have that builds loyalty and engagement, improves diversity and broadens the talent pool we are able to attract and retain. The wider market still has a long way to go in this area – we still aren’t fully aware of the opportunities presented through obliterating corporate biases. We also know there’s a clear connection between employee wellbeing and company performance. This is why wellbeing is one of the core strategic priorities for us as a company globally. It enables work-life integration, supports our diversity and inclusion initiatives and encourages our five generations currently in the workplace to perform at their optimum level. With Generation Z entering the workforce now, employers really need to rethink their strategies. Flexible hours, workplace wellbeing and relaxed dress code, together with great coaching and leadership, all appeal to Generation Z. We offer this flexibility, including that of work location as we focus on leveraging digital tools where possible, enabling us to expand our talent pool to all generations of workforce, be in local, regional or even global. Flexible working can and should provide the space that those with caring responsibilities need to pursue their career. In turn, this creates greater diversity, especially in the technology and engineering sectors. To that end, Schneider is committed to enabling its employees to effectively manage their work, life and family needs – especially as gender diversity and equality and the attraction and development of women, particularly in management roles, which is the top priorities for the company globally. Going back to new technologies changing the workplace, they are both being an enabler of flexible working and global collaboration – and also something that will continue challenging our biases towards human vs algorithmic employees further in the years to come. 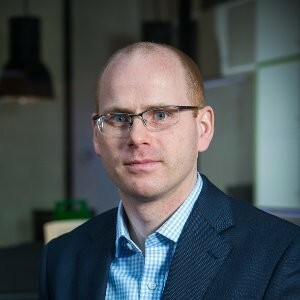 Over the last 4 years at Schneider Electric Peter has developed an award winning, world class team and function that recruits over 700 top talents per year. Peter is passionate about pushing the talent acquisition agenda into the boardroom in order to drive tangible business outcomes and ensuring that Schneider Electric’s employees have the best tools to amplify the company’s Employee Value Proposition (EVP) within their networks. Peter is committed to diversity, inclusiveness, well-being and the planet. He is passionate about promoting Schneider Electric as a great place to develop one’s career.